SXSW is now in full-swing, with films screening from sunup till sundown. Day 2’s crop of films had a few exciting features, docs and episodics, from Michael Showalter’s HELLO, MY NAME IS DORIS to Adrien Brody’s STONE BARN CASTLE. Of the films, the biggest standout was the incredibly effective sci-fi film EX MACHINA. You’ll think you’ve experienced true art, but then you’ll see EX MACHINA— a game changing film, not only of the genre, but of film itself. The film follows Domhnall Gleeson (FRANK) as a programmer hired to perform a Turing test on Ava (an exceptional Alicia Vikander), a lifelike A.I. created by a reclusive genius played by the captivating Oscar Isaac (INSIDE LLEWYN DAVIS). Yes, while it may be true that we have ventured down this road before in many films, such as Ridley Scott’s BLADE RUNNER and Steven Spielberg’s A.I., but none come close in providing a film ramped up with tension, brains and love. So if you like your films rich and thought-provoking, as well as deliciously tense, then EX MACHINA is undoubtedly for you. 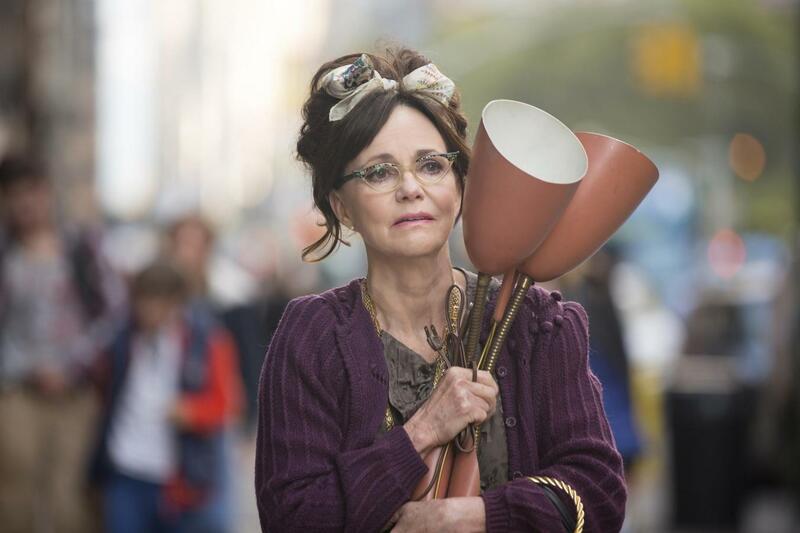 Sally Field goes full hipster in Hello, My Name Is Doris. Photo courtesy of Haven Entertainment and Red Crown Productions. Another strong feature was HELLO, MY NAME IS DORIS, where Sally Fields portrays a lonely, aging hoarder whose new-found interest in a younger man leads her to live as the twenty-something that life never allowed her to be. Following the death of her mother as an affirmation of her own mortality, Doris’s fascination with John (Max Greenfield of television’s NEW GIRL) introduces her to the world that had began to slip away from her in her elder years. Amongst other experiences that would be familiar to any hip festival attendee, Doris experiments with social media, electronic music, and “unique” dining experiences and fashion trends in pursuit of her love interest. With an impressive, heartwarming performance from Fields under the direction of Michael Showalter (co-writer of WET HOT AMERICAN SUMMER), HELLO, MY NAME IS DORIS delivers a terrific balance of humor, heart, and bittersweet commentary on the information age that earns the film a spot as an early festival favorite. Over the last few years we’ve seen an explosion of exciting, new material on non-theatrical platforms. So it was only a matter of time before SX introduced a category centered on television/web series, which it did last year. ANGIE TRIBECA is already the must-see show of the fall. Created and produced by Steve Carell and his wife, Nancy, the sit-com is a irreverent send-up of procedural crime shows. The show focuses on the titular ANGIE TRIBECA (Rashida Jones), an insanely badass cop in the LAPD’s RHCU: Really Heinous Crime Unite. Carell has once again re-invented the American sit-com with a silly, slapstick demeanor that has everything from running gags intended spoof the tropes of contemporary network television, to hotdog carts clouding up the scenery. Nancy and Steve Carell, Rashida Jones, Hayes MacArthur and Ira Ungerleider at their premiere of ANGIE TRIBECA. Photo by Chance Maggard. On the documentary side of the festival, there was Adrien Brody’s deeply personal project, STONE BARN CASTLE, that chronicles his introspective battle to find meaning in life by renovating a nearly hundred year old castle in upstate New York. This is a personal and equally effective documentary that adopts direct cinema concepts effortlessly provides insight into why Brody would embark on such a seemingly insurmountable task both physically and mentally. Co-directed/edited by Kevin Ford, the duo find a touching story with little nuggets of wisdom peppered throughout the film. 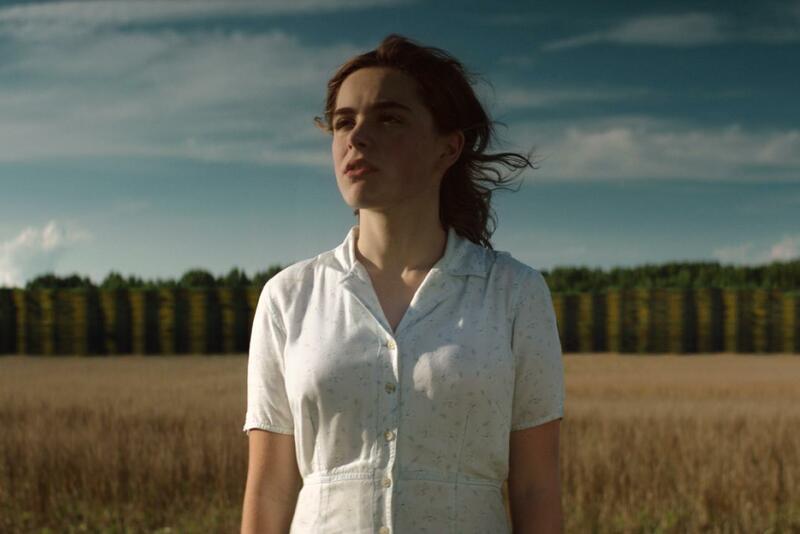 Kiernan Shipka stars in ONE & TWO. Photo courtesy of Bow and Arrow Entertainment. The last feature worth of note is Andrew Droz Palermo’s ONE & TWO, a dark and powerful drama of the inseparable bond between siblings. Palermo may not be a household name, but his feature film debut will surely put him on top and make him known. 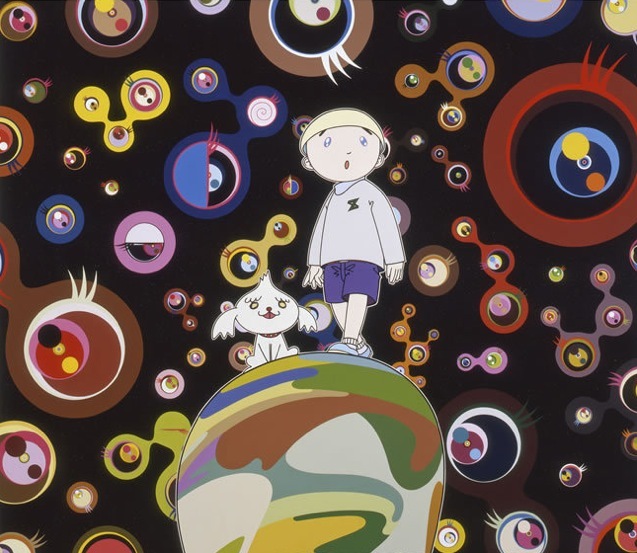 From the get-go it was apparent ONE & TWO was going to be something special – based on its small human narrative and the supernatural elements surrounding it – but it got better by the minute. It’s a real sly wonder of a film. As for today’s lineup, majority of the films are pretty unknown, besides Judd Apatow’s rough-cut of TRAINWRECK. So you may run across a few surprises in the pipeline. Stay tuned.